Join Us At Wesbrook Village For Free Family Fun! 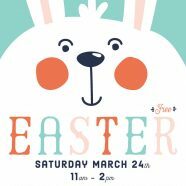 Come to Wesbrook Village on Saturday, March 24th for Easter Activities the whole family can enjoy. 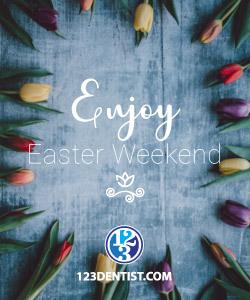 Activities include an Easter egg scavenger hunt, photos with the Easter Bunny & a kids craft all for free! All activities are from 11am – 2pm. Location: Norman Mackenzie Square (may roam around Village), or the MBA house if it rains. Bring your own camera! We hope to see many of you there for this fun event!